It's time to refresh your copiers. 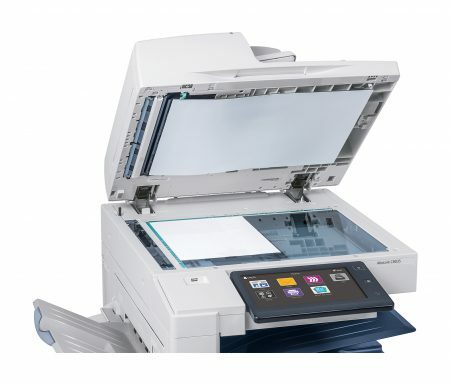 Buy or lease a new Xerox MFP that will round out a successful print management strategy! Do your copiers or multifunction printers leave you wanting more capabilities or better performance? We’ve negotiated excellent pricing for select Altalink multifunction printers that are ideal for small to medium businesses. Move out of reactive mode. Contact Scantron Technology Solutions to talk about developing a managed print strategy that makes sense for your company. Request a free consultation on your print environment! Use the form or call 800‑228‑3628 now.